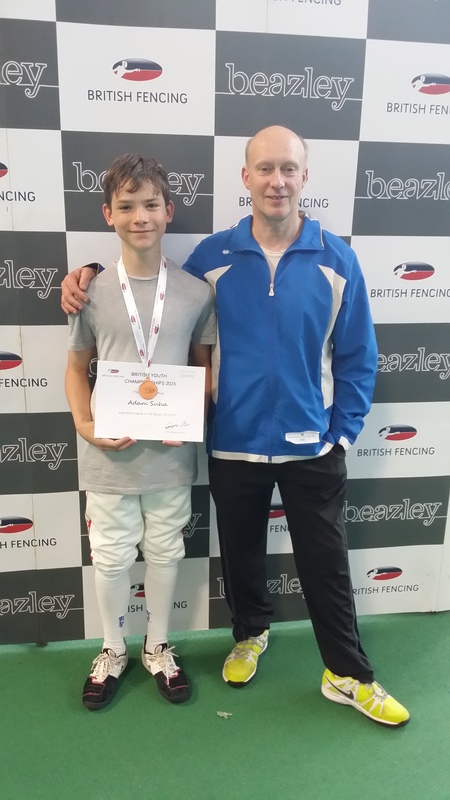 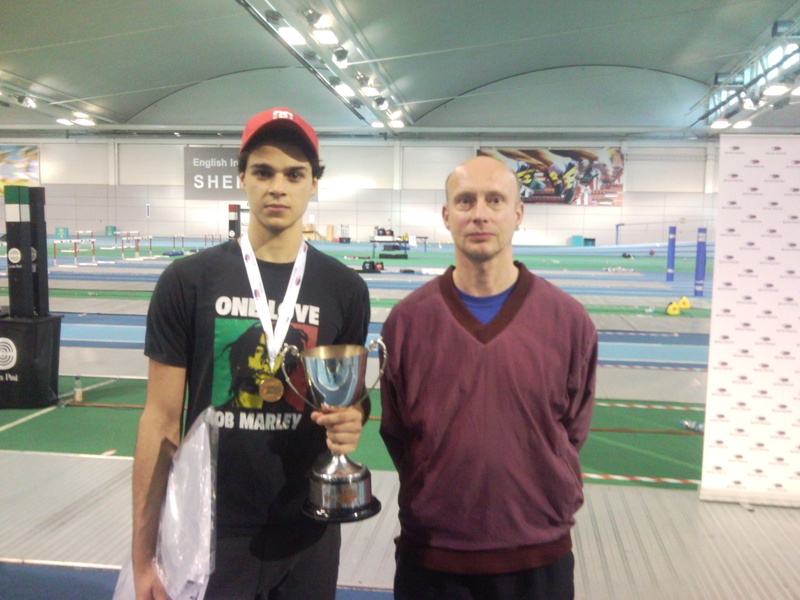 Adam with Joe Littler, 2007 English Under 15 Boys Epee Champion , fenced as a member of the British Cadet Epee squad and was selected for the 2010 European Cadet Championships in Athens. 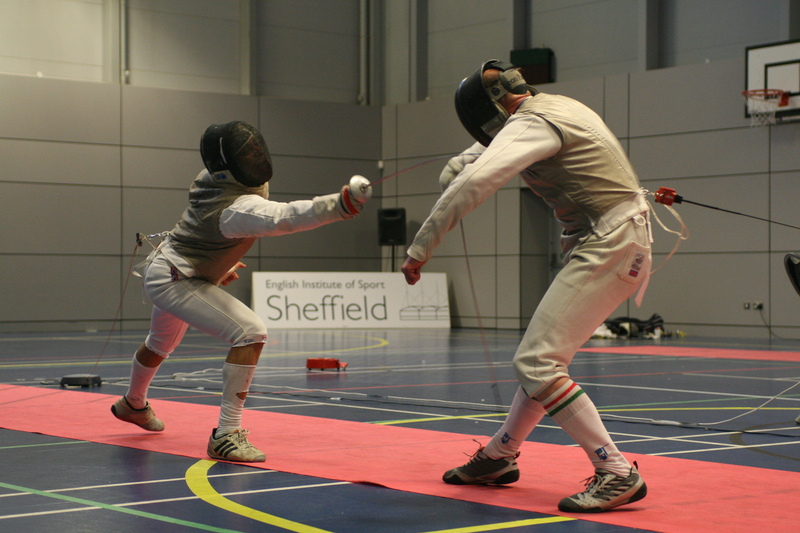 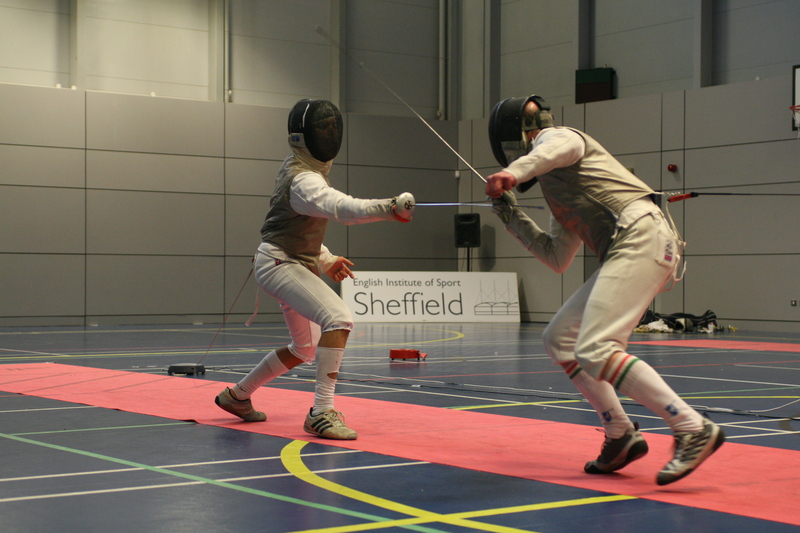 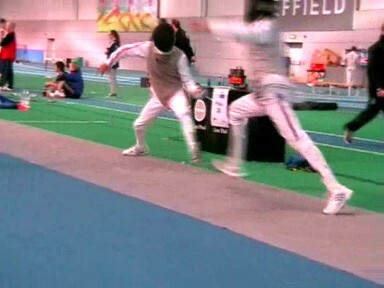 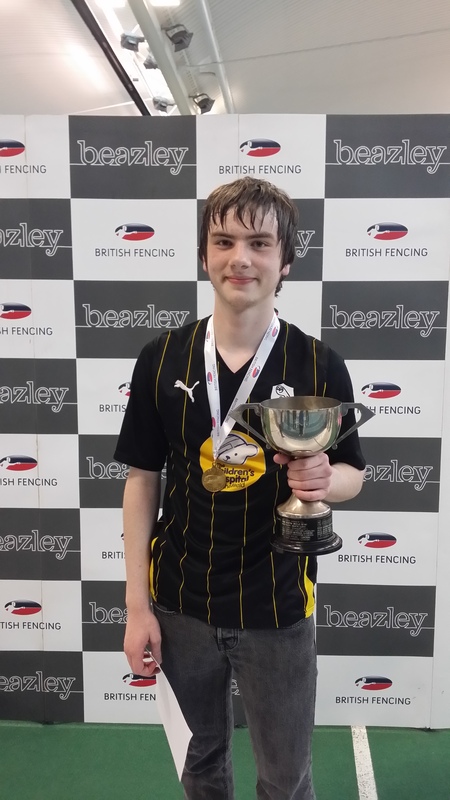 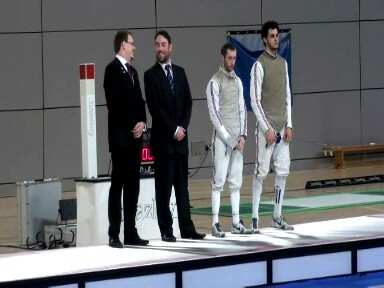 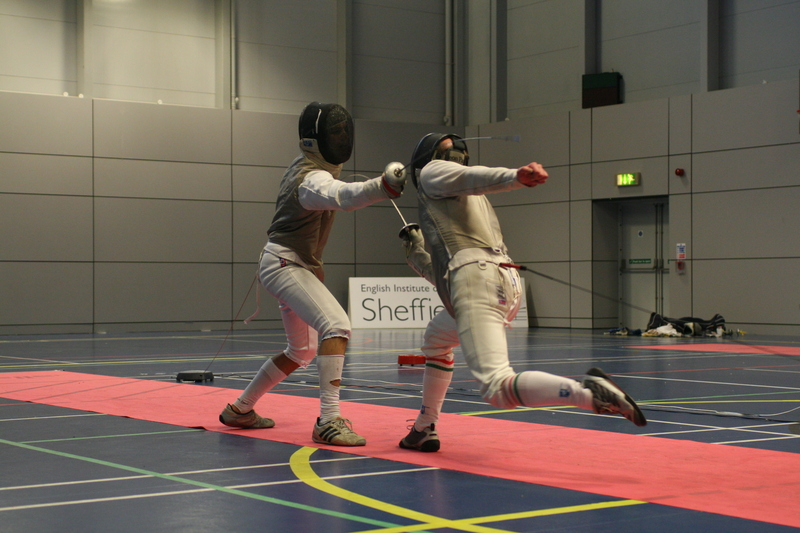 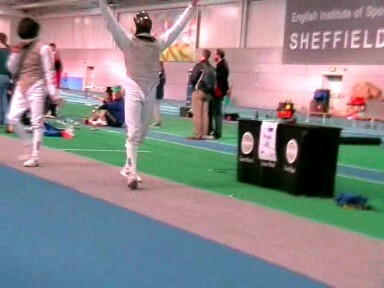 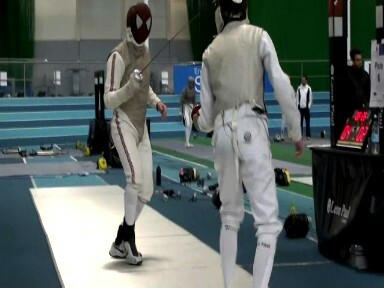 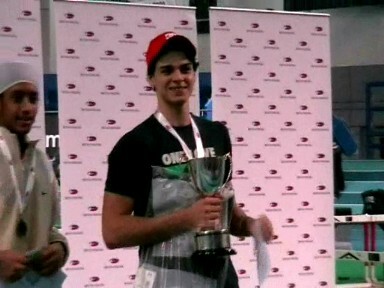 Sheffield Buccaneers Men’s Foil Team – Adam Blight, Alex Spencer-Taylor and Alex Wakeman. 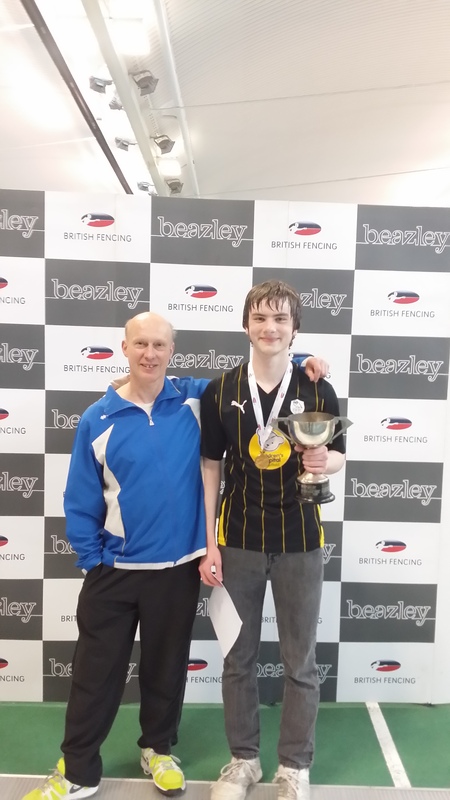 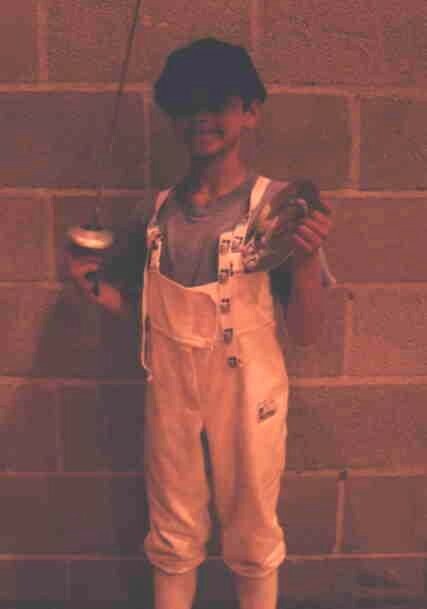 Sussex House A Team – Jamie Kember, Acland Bryant and Stan ? 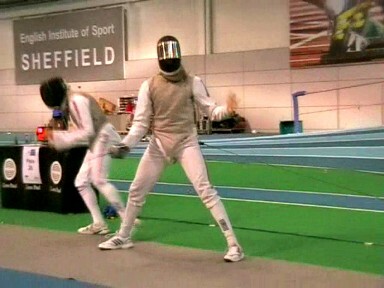 Nathan Doherty in his L64 D.E. 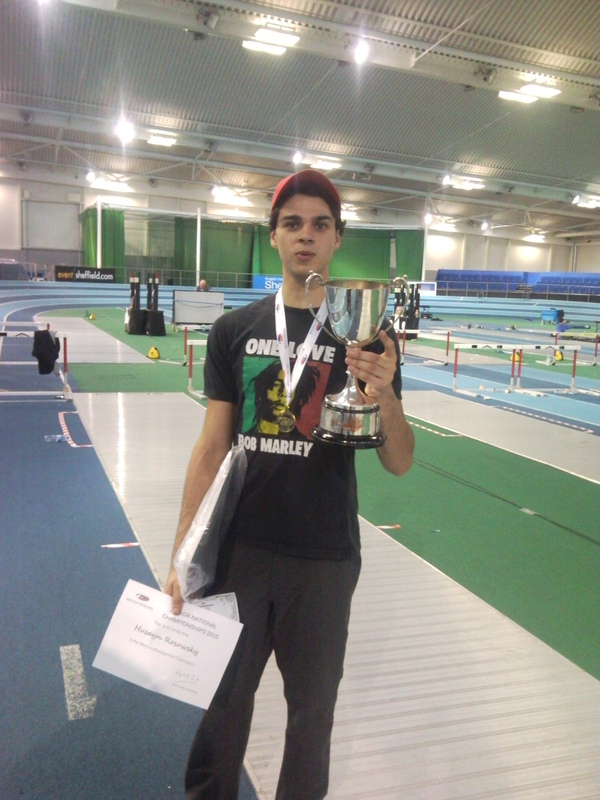 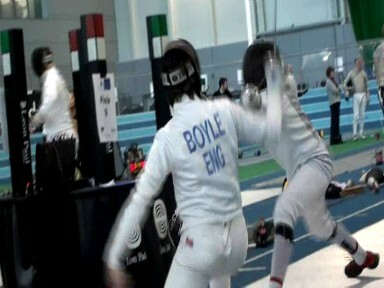 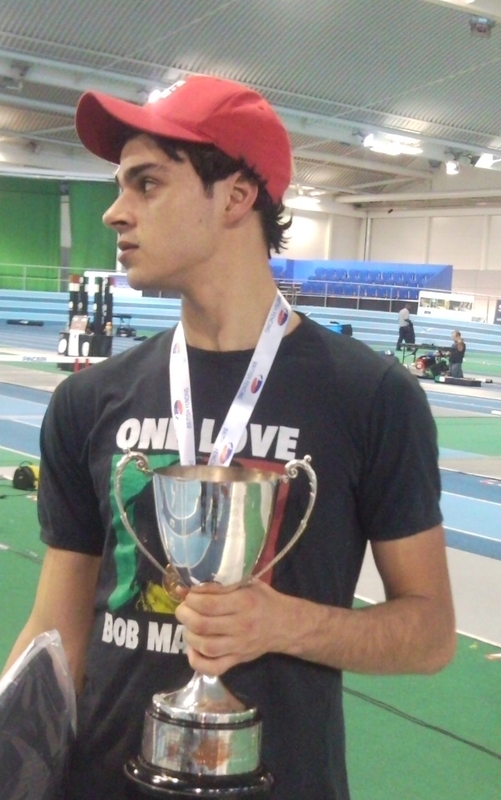 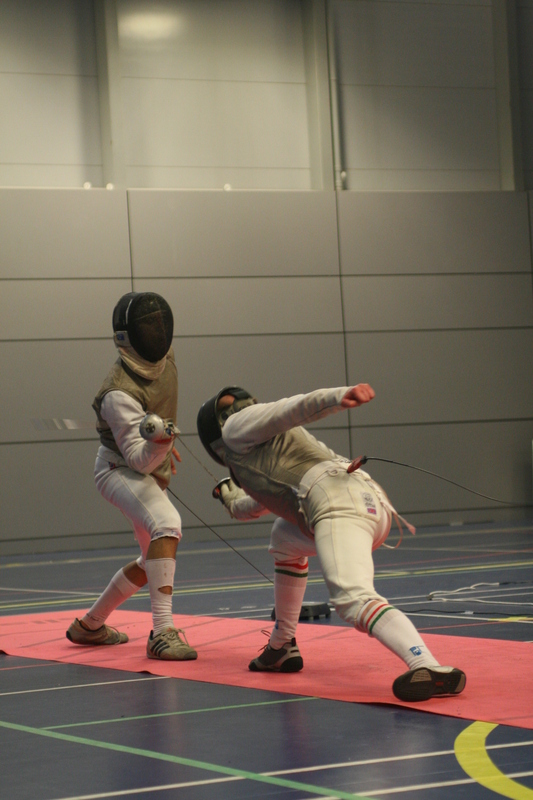 bout at the 2013 Manchester International Cadet Tournament. 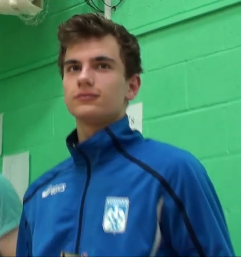 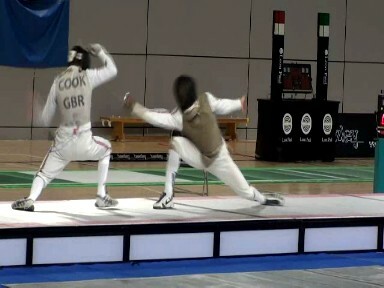 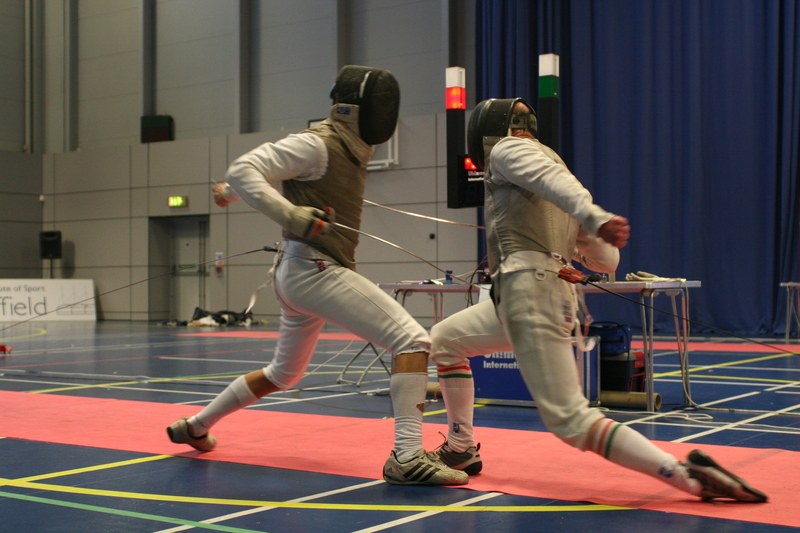 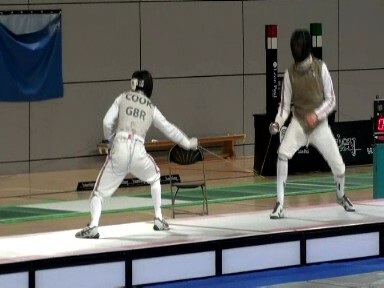 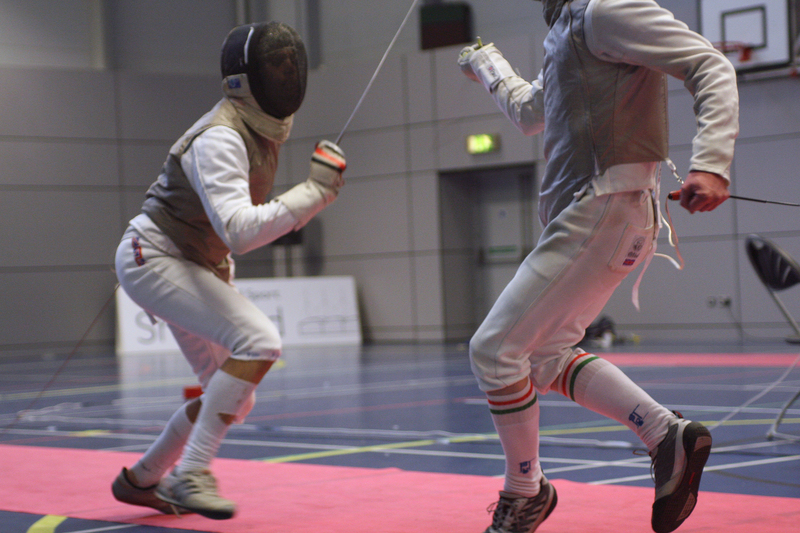 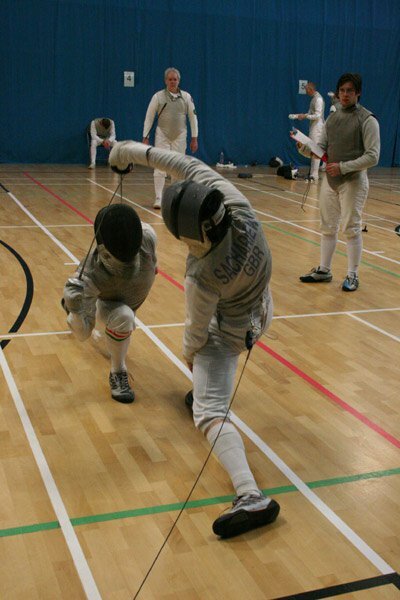 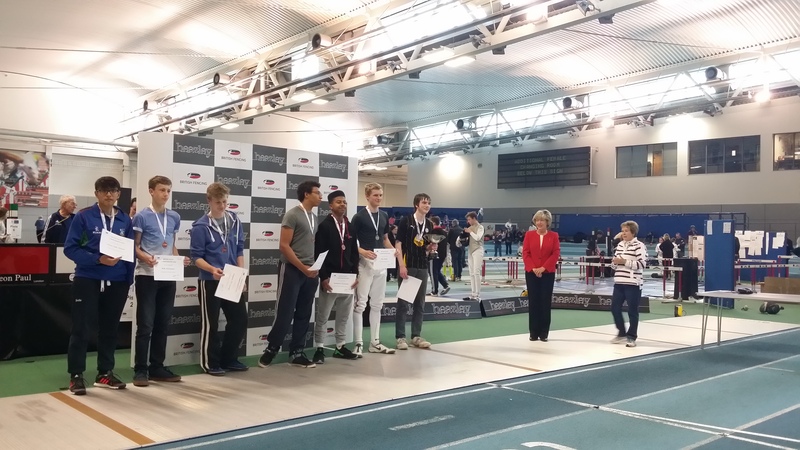 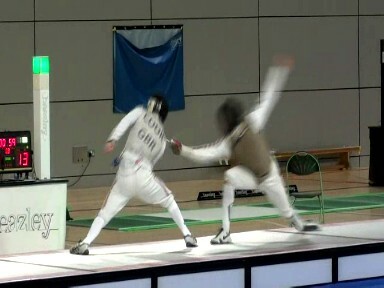 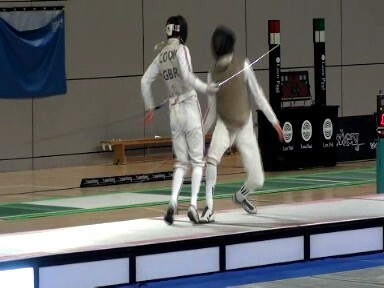 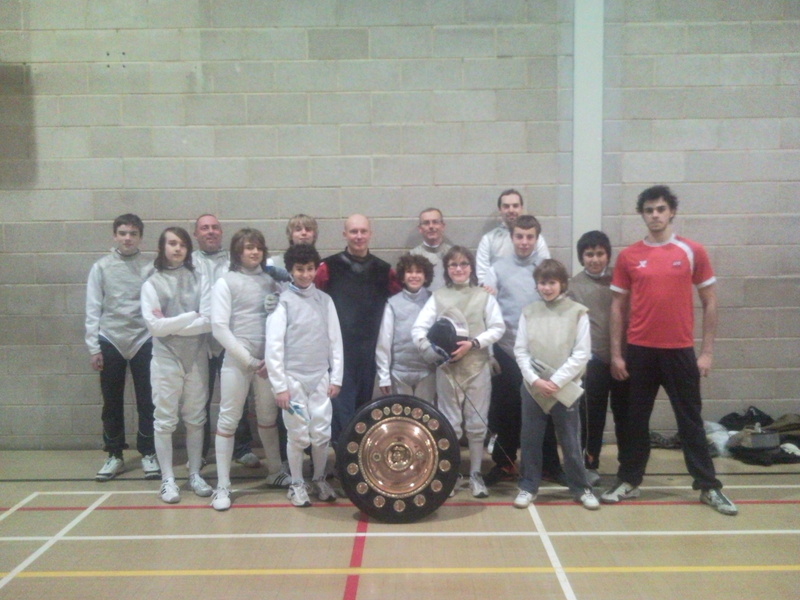 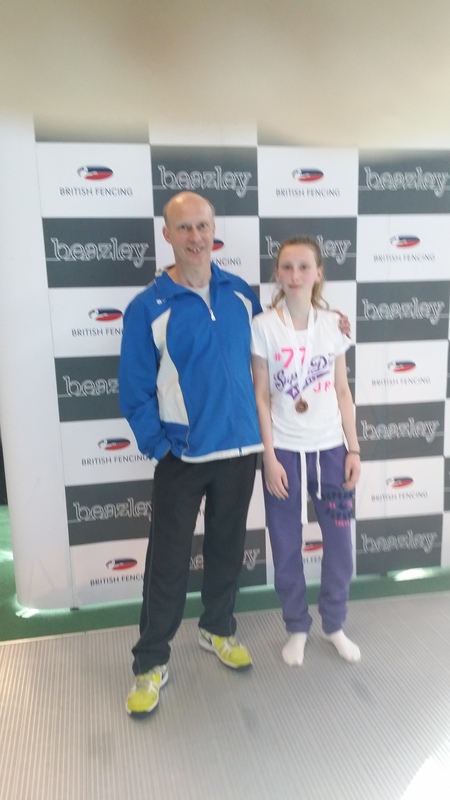 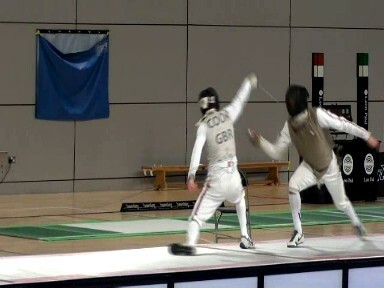 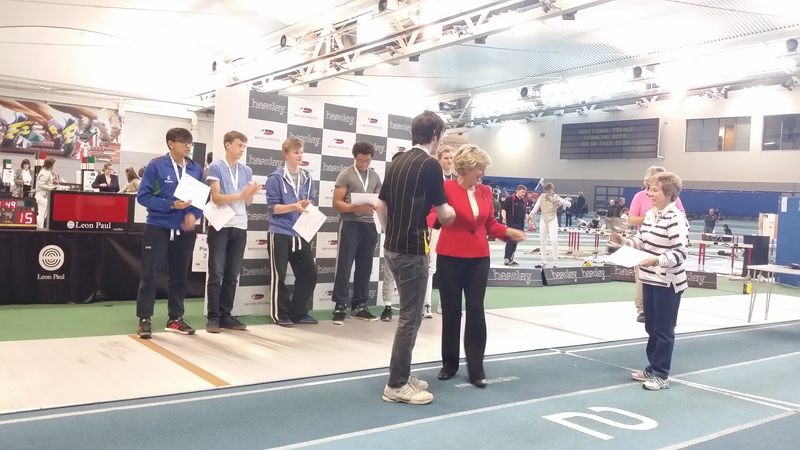 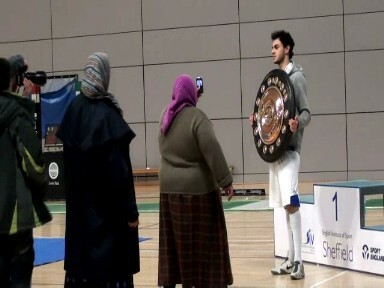 Uhlmann Trophy 2013 – Men’s & Women’s Foil – A selection of bouts from the competition. 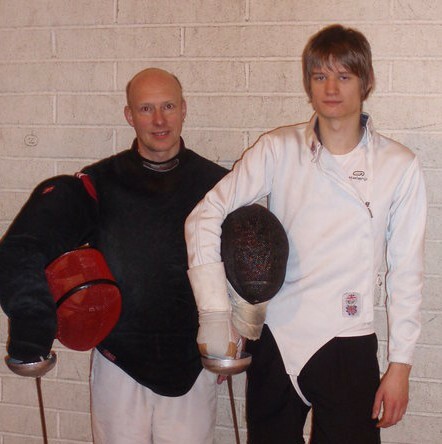 00:00 – Last 8 – Yasin Rosowsky V Peter Nesbitt. 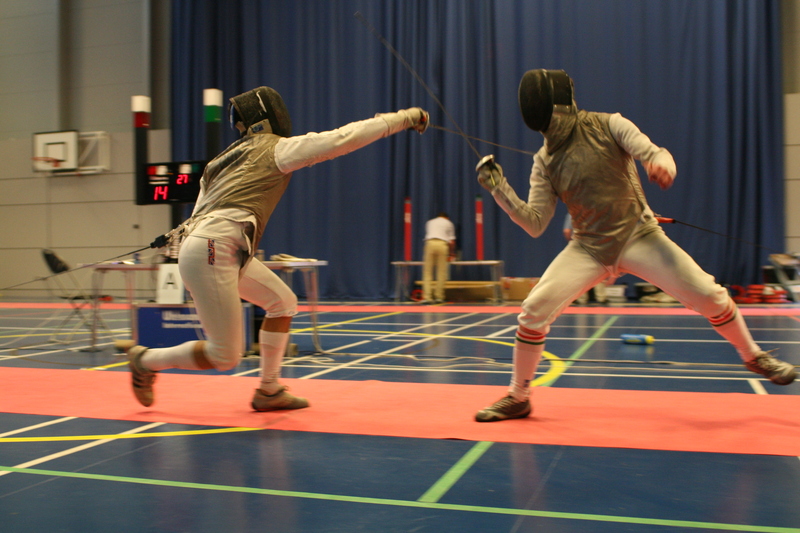 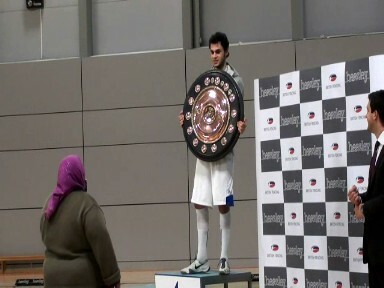 09:35 – Semi Final – Yasin Rosowsky V Andrew Chu.